For decades, Hollywood has reigned as an industry that offers entertainment for mass audiences. In his new book “Hollywood Aesthetic: Pleasure in American Cinema” (Oxford University Press/2017), Todd Berliner explores Hollywood as an art form that appeals to a mass audience. 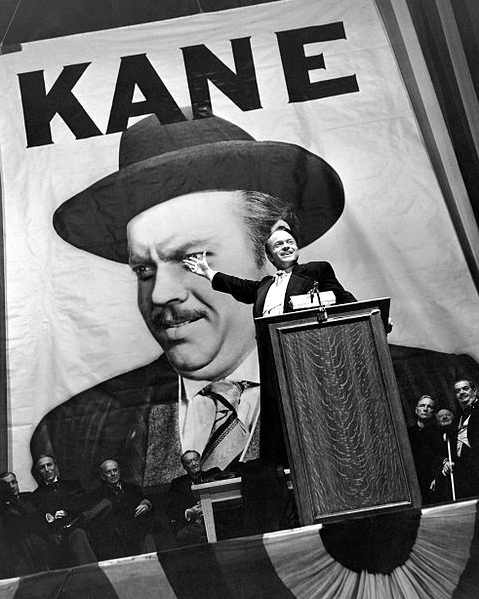 From “Citizen Kane” to “Starship Troopers,” filmmakers have used unique styles to construct narratives, ideologies and genres that challenge the industry’s standards. Host Frank Stasio talks with author Todd Berliner about his new book 'Hollywood Aesthetic: Pleasure in American Cinema'. Host Frank Stasio talks with Berliner about his book and specific films that have influenced the industry. Berliner is also a film studies professor at the University of North Carolina at Wilmington.